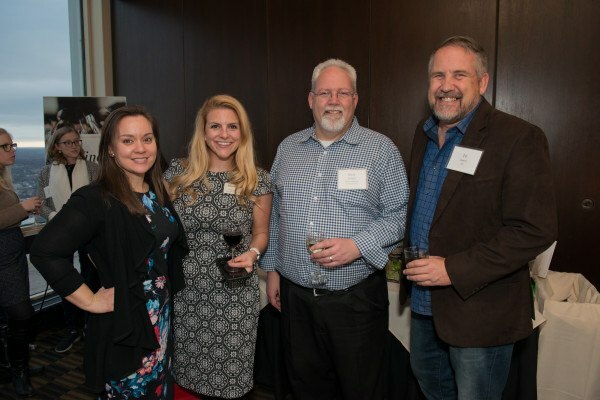 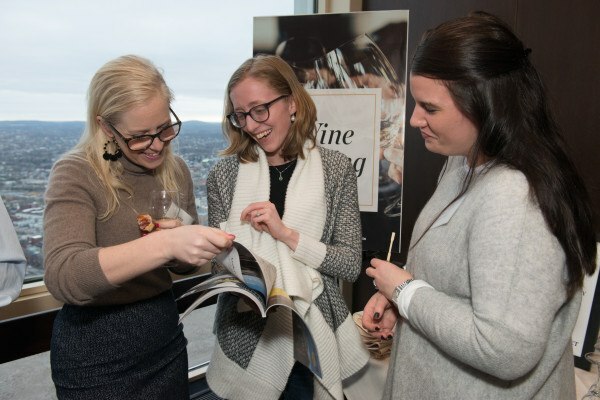 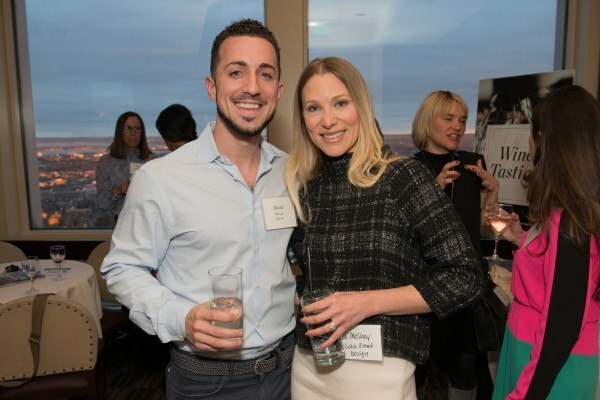 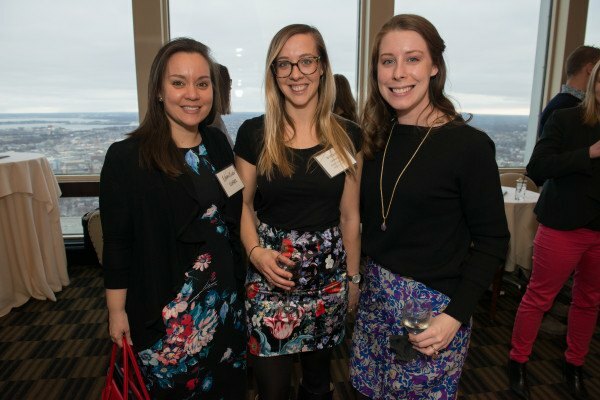 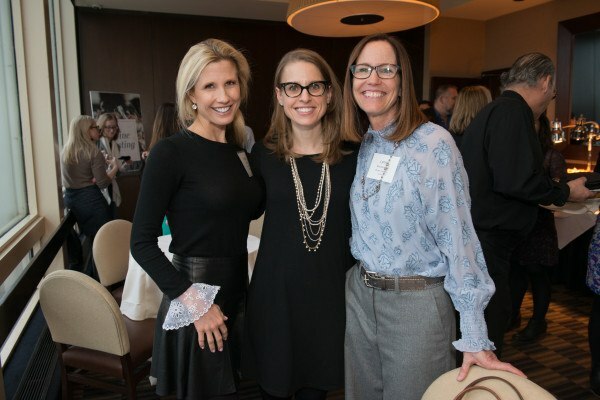 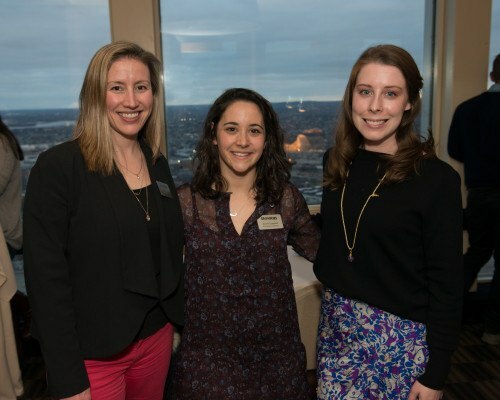 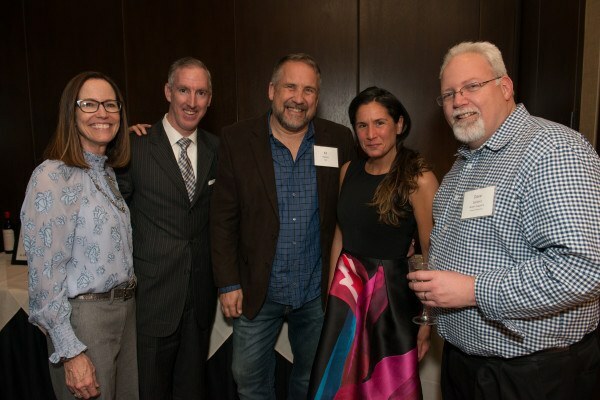 On Tuesday, March 6, 2018, Boston magazine invited select clients to Top of the Hub for a meet and greet with members of the editorial, sales, and marketing teams. 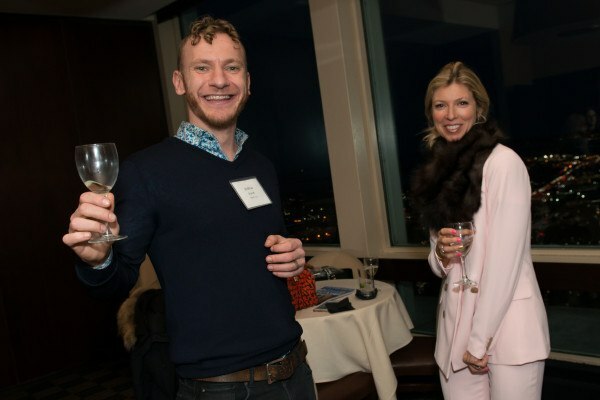 Guests enjoyed delicious bites, conversation, and a wine tasting complimented by stunning views of the city. 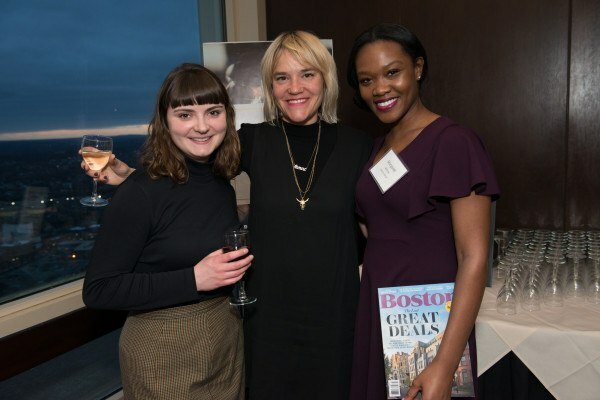 For more event highlights, follow Boston magazine Events on Facebook and Instagram for future events and other happenings around the city at @bostonmagevents.